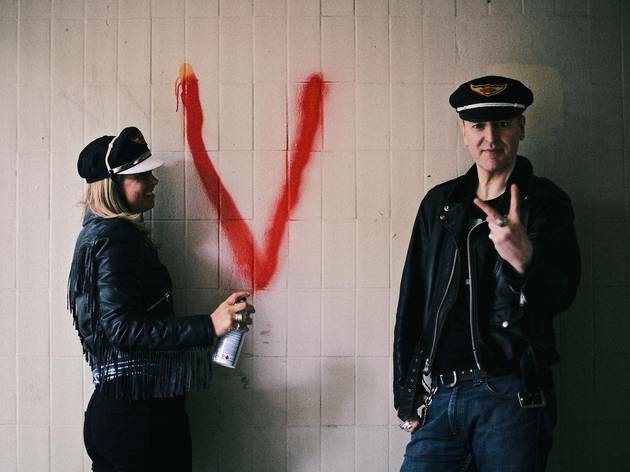 Incredibly, given their feted status, these underground off-kilter popsters from Glasgow only managed to release one full length album before imploding the week of its release in 1989. They attracted a wider audience in the ’90s when Kurt Cobain relentlessly covered songs like the haunting 'Jesus Doesn't Want Me for a Sunbeam', 'Molly's Lips' and 'Son of a Gun'. 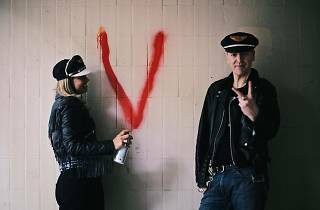 Reunited since 2008, here they perform songs from a new album 'V for Vaselines'.